Would you look at this, I’m getting to review a Kiss comic. Usually Empress Eve is the one who gets the pleasure of reviewing Kiss items, but as luck would have it, she’s extraordinarily busy right now and I didn’t hesitate to jump on it! 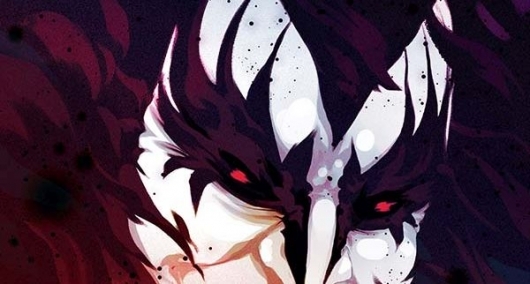 So here is Dynamite Entertainment’s KISS #1! The setup is this: The world reached a point where civilization was in jeopardy and war threatened to exterminate mankind, once and for all. The Great War, as it is now referred to 468 years later, forced a large group of people underground. 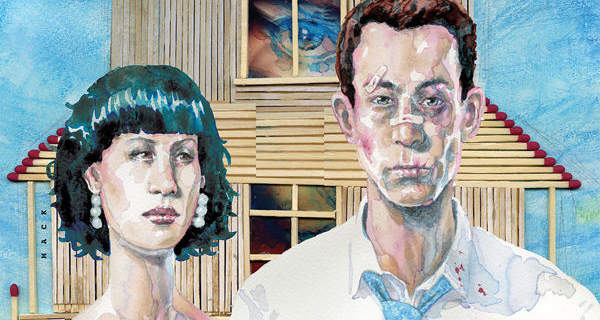 They pieced together a new society, saving what they could from the surface in an attempt to preserve at least some of their history. For almost five centuries, these survivors have lived in the subterranean city of Blackwell in peace and solitude. But nothing lasts forever. I don’t know why I never thought of a Star Trek and Green Lantern crossover before, but it makes a lot of sense when you think about it. 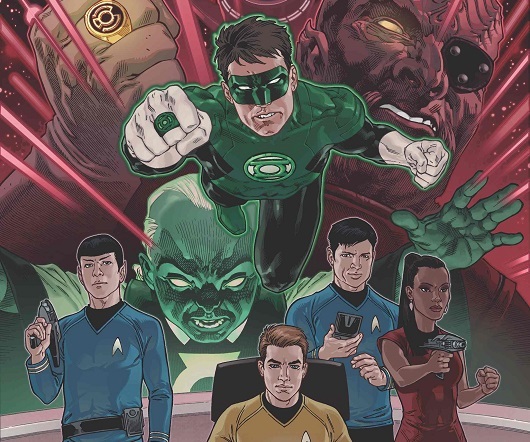 IDW Publishing, DC Comics, and CBS Consumer Products made the announcement this weekend at WonderCon 2015 that they are teaming up to release Star Trek/Green Lantern: The Spectrum War this July. 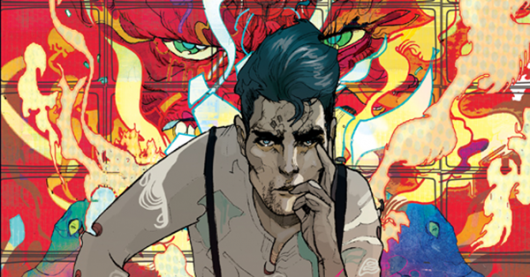 The six-issue mini-series will be written by Mike Johnson with art by Angel Hernandez. The Spectrum War will feature Hal Jordan and the Green Lantern Corps going into the world of Star Trek‘s 23rd Century, joining forces with the Federation after some of the Federation’s greatest enemies find themselves in possession of some Power Rings. The Lone Ranger #25 is, sadly, the last issue of this fantastic series. But, boy, does it go out with a bang!!! 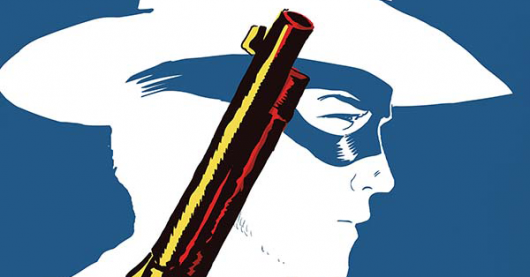 Writer Ande Parks once again delivers a great, new, yet classic Lone Ranger story. It’s got all the hallmarks of the classic western hero. Throughout his run, he’s made this comic more than just a comic book. 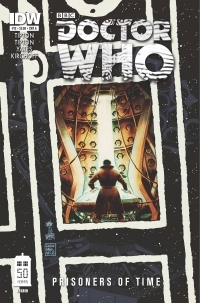 He’s brought life and REAL feelings to the readers of this title. He’s brought inspiration through this book. And, he’s showed us all that there is a hero in every single one of us, as long as we stand strong and do the right thing. In short, he’s turned The Lone Ranger into more than a great western comic; he’s given us a role model. A man that we can all aspire to be. 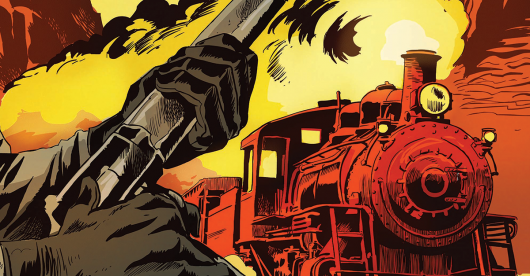 The Lone Ranger #24 proves why this comic book series is the BEST western book out there, bar none. If you’re interested in the character of the Lone Ranger or have a fondness for the western genre at all, you need to pick this book up. Twenty-four issues in and Ande Parks proves that he’s still got it. In fact, he’s always had it, and never lost it. This issue is almost like Die Hard on a train, except better (sorry Under Siege 2). 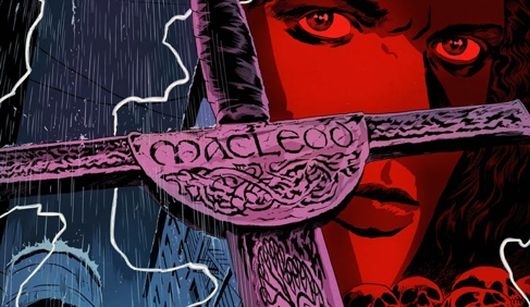 It’s filled with action and suspense and there’s a mystery going on that is partly revealed, and most of all, it’s what a Lone Ranger comic should be. David Liss does an amazing job of channeling the voice of Sir Arthur Conan Doyle in Dynamite’s new Sherlock Holmes: Moriarty Lives #1. The reader is thrust into Switzerland’s Reichenbach Falls just beyond the last pages of the legendary tale of the showdown between Sherlock Holmes and his nemesis, Professor James Moriarty. 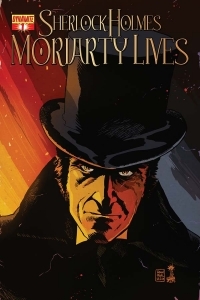 As the title of this release alludes, Moriarty survives the fall that was presumed to have killed him and decides to hide out in a nearby village until he can rebuild his criminal enterprise.